Lindsey + Michael. Oak Tree of Peover, Cheshire. Oak Tree Peover Wedding Photography. 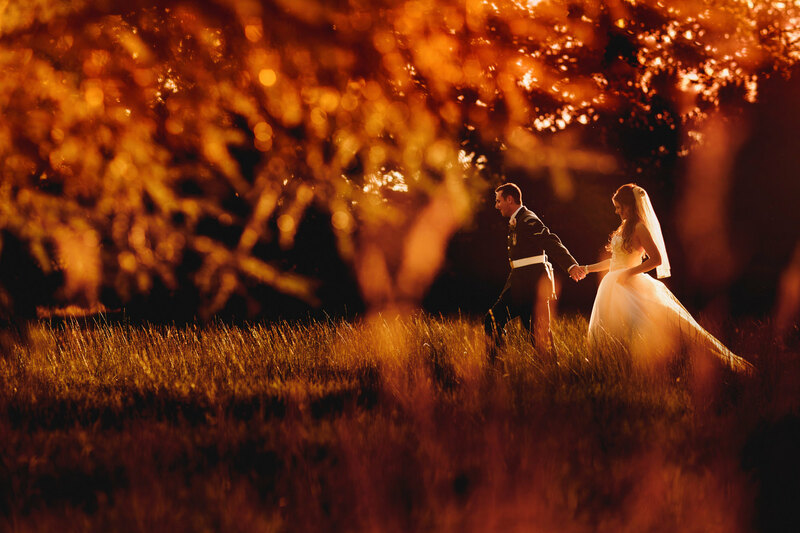 Lindsey and Michael’s summer Cheshire wedding at the Oak Tree of Peover by ARJ Photography.